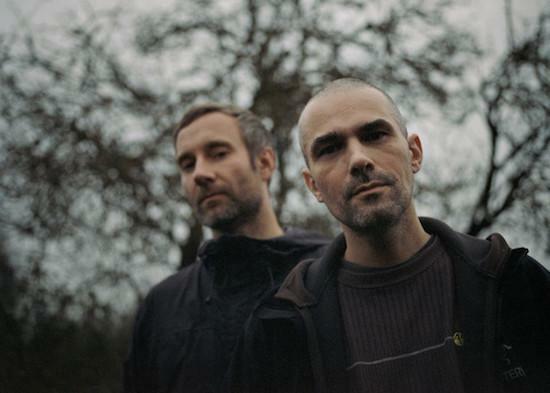 This month sees Autechre hold down a residency on online radio station NTS, broadcasting two hours of music each Thursday, and they have now confirmed that each show is made up of entirely new and original music from the duo. The music will be made available physically and digitally following the residency, with pre-orders now live via Autechre's Bleep store. Those who've pre-ordered will receive a download of the music from each NTS residency show after it has aired. The music will be made available physically in two complete box sets, made up either of 8xLP or 12xCD, while individual sessions will be available across 3xLP. They are described as one-time pressings, and will be released this summer. Autechre's next NTS residency show airs this Thursday (April 12) between 4-6pm in the UK.